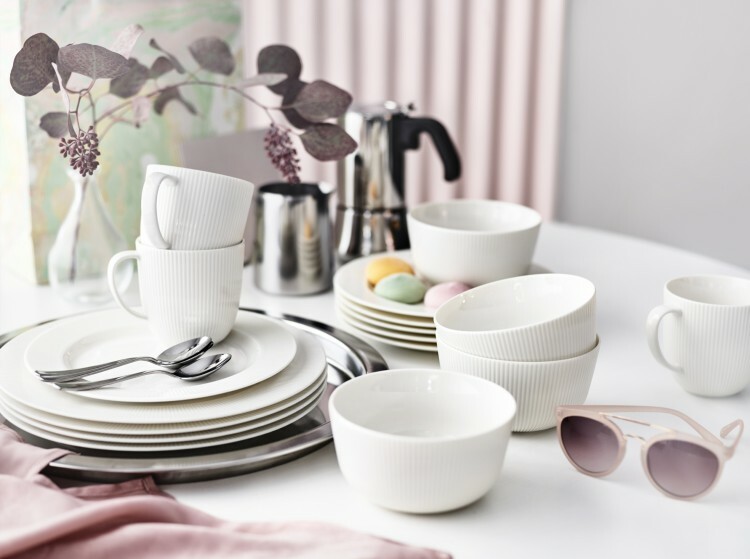 Full of lustre and shine, OFANTLIGT dinnerware brings some flair to the table. 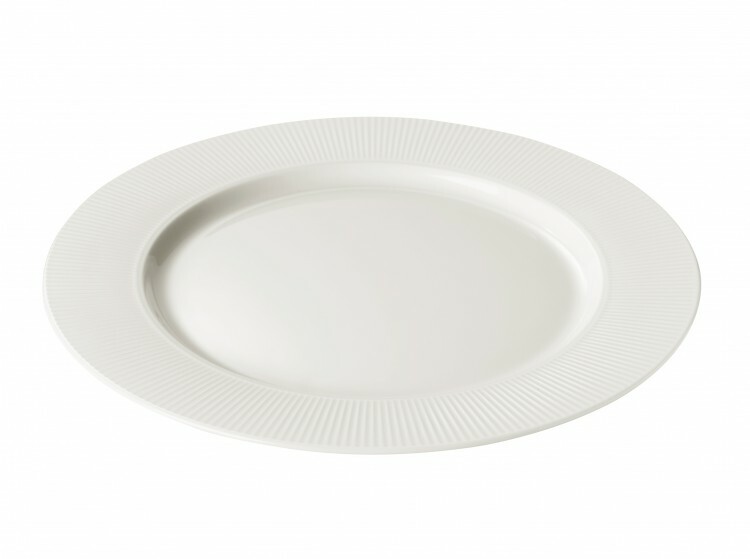 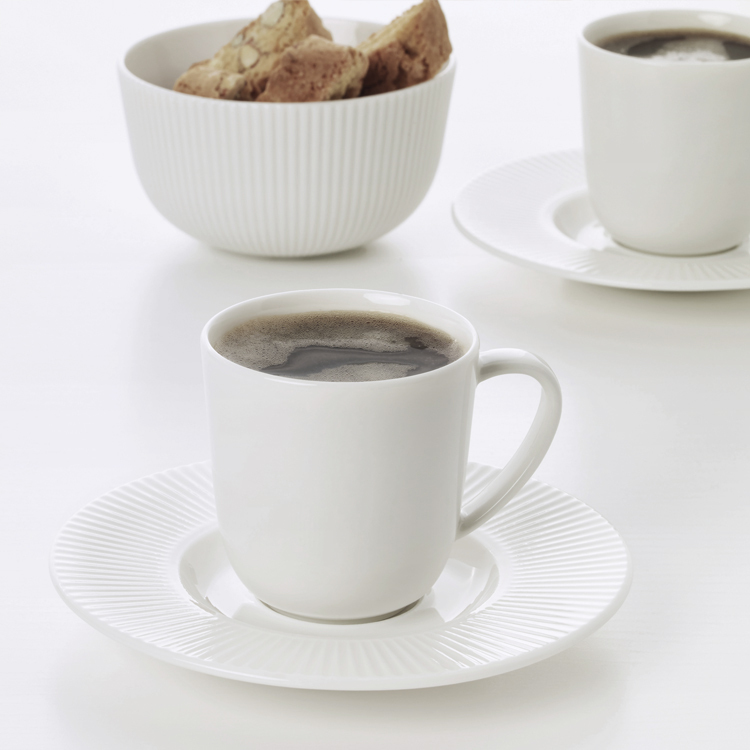 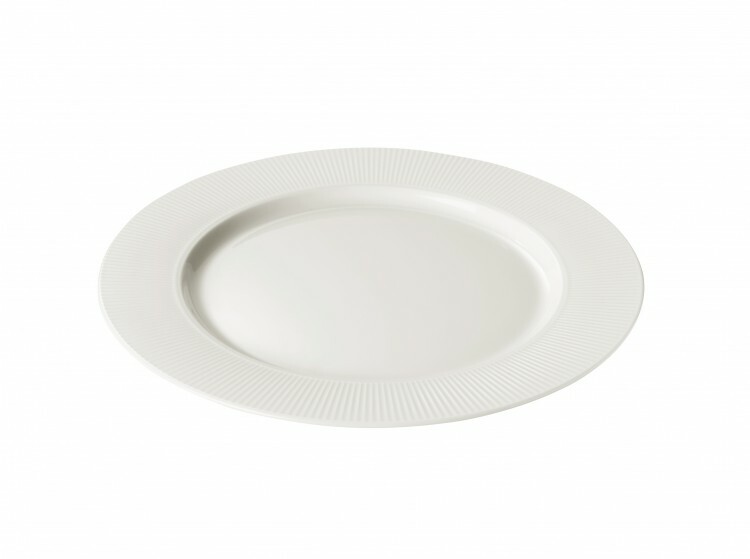 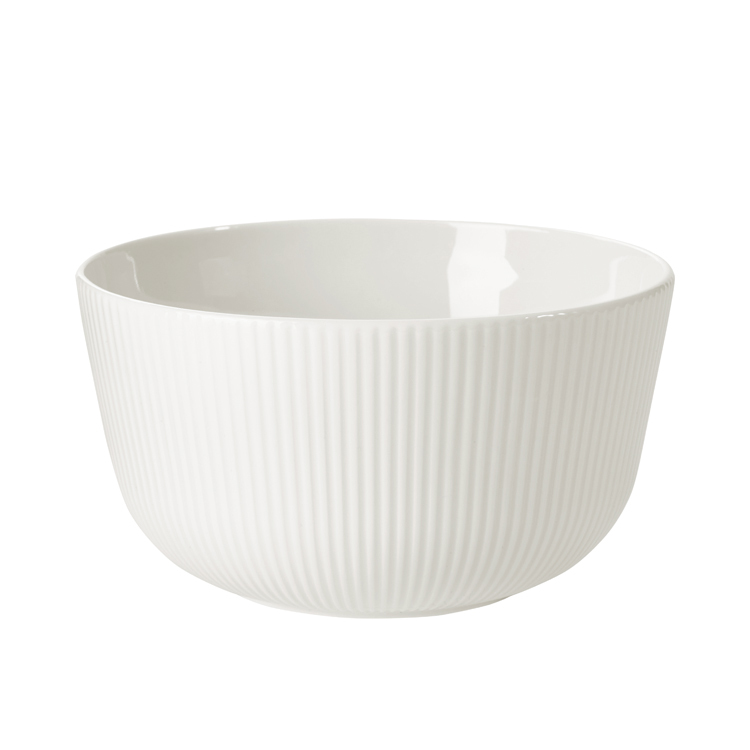 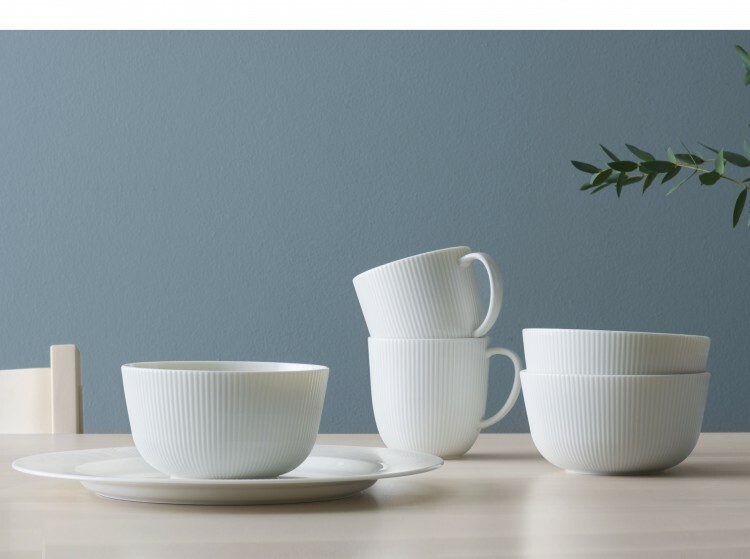 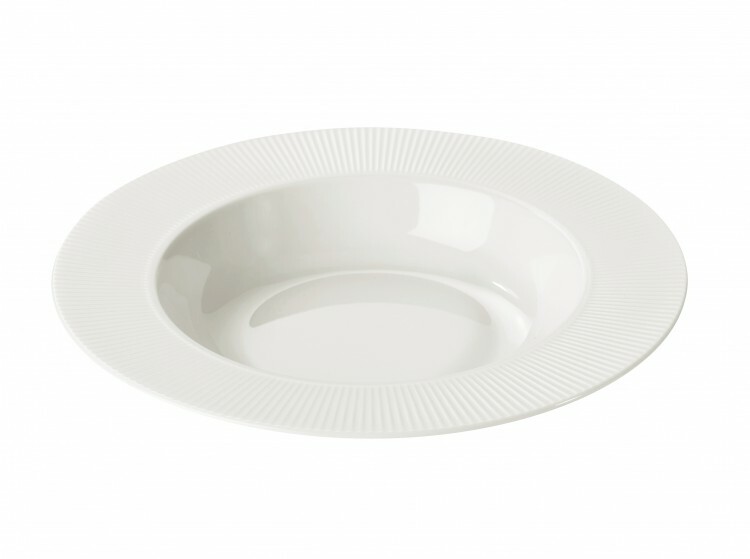 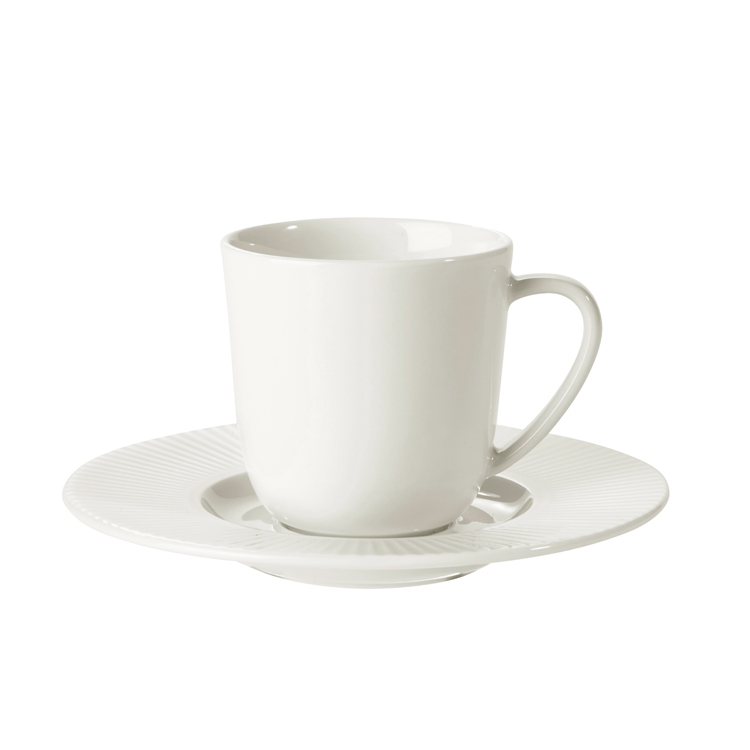 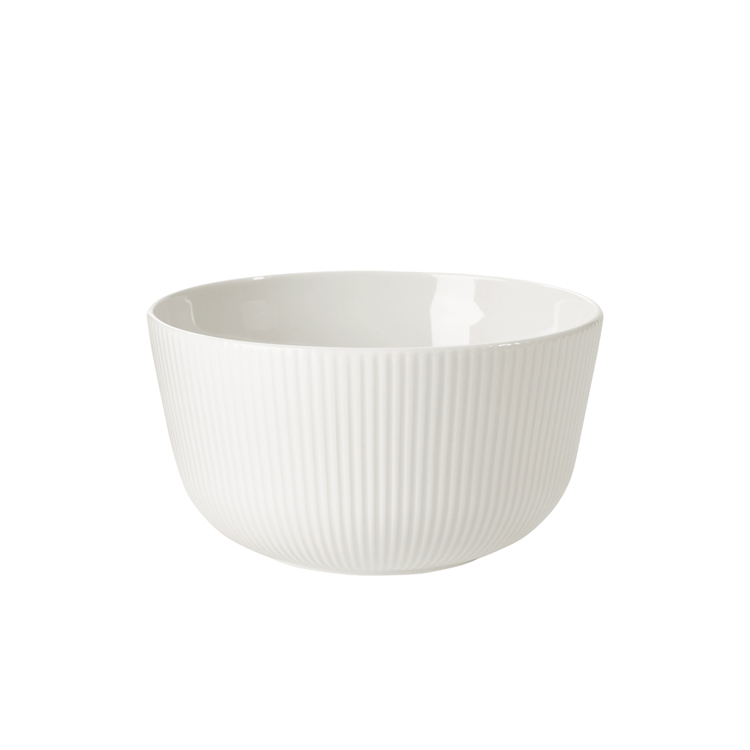 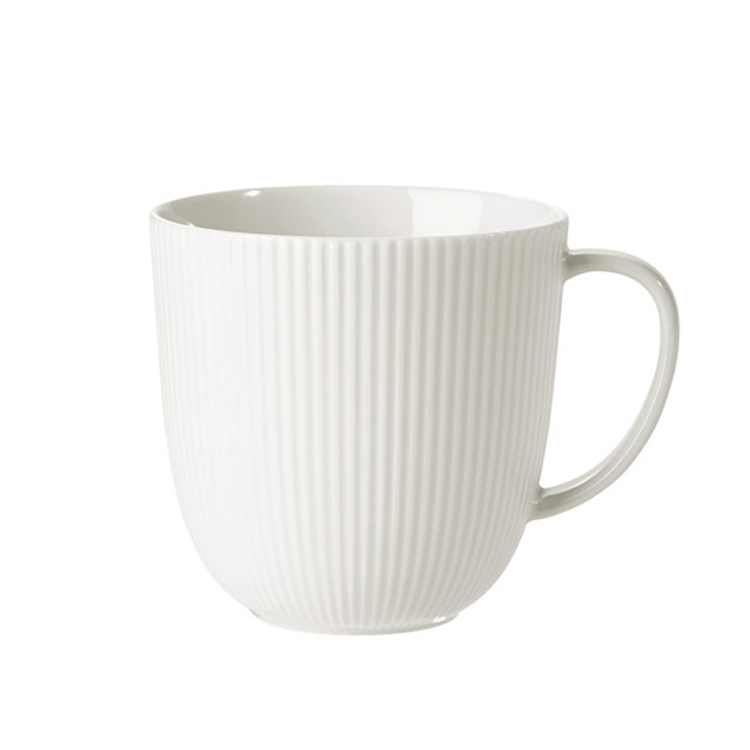 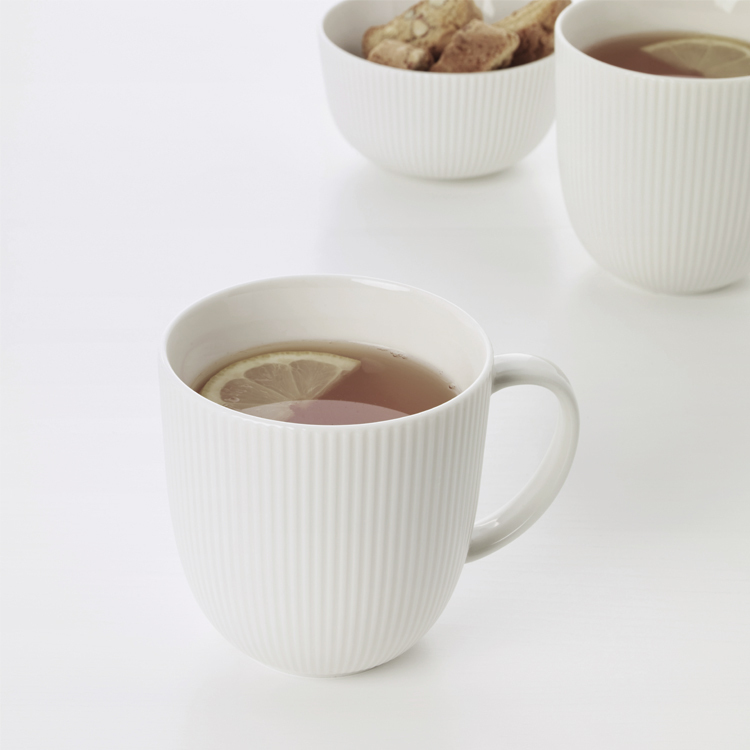 Made in feldspar porcelain, this is a series that stands daily wear and tear, including the microwave and dishwasher. 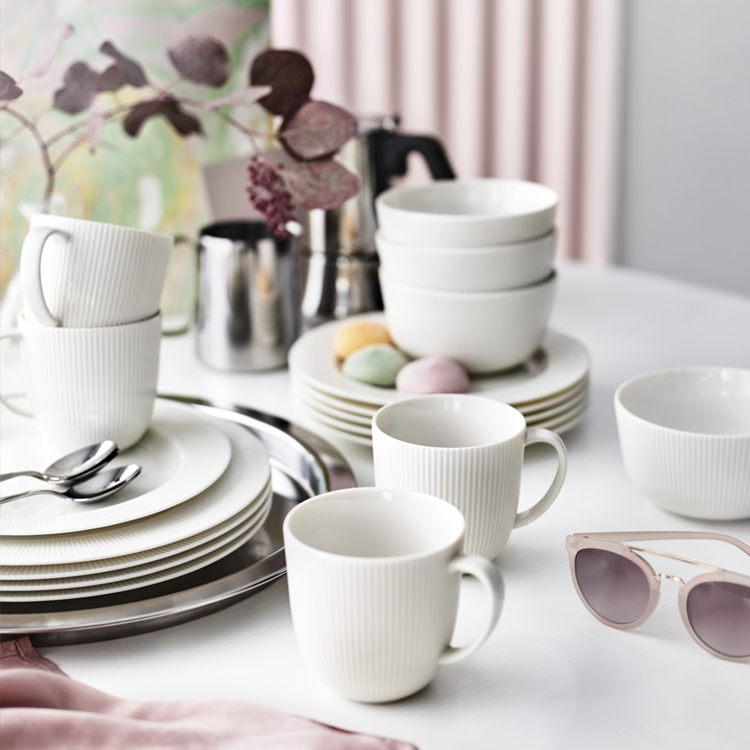 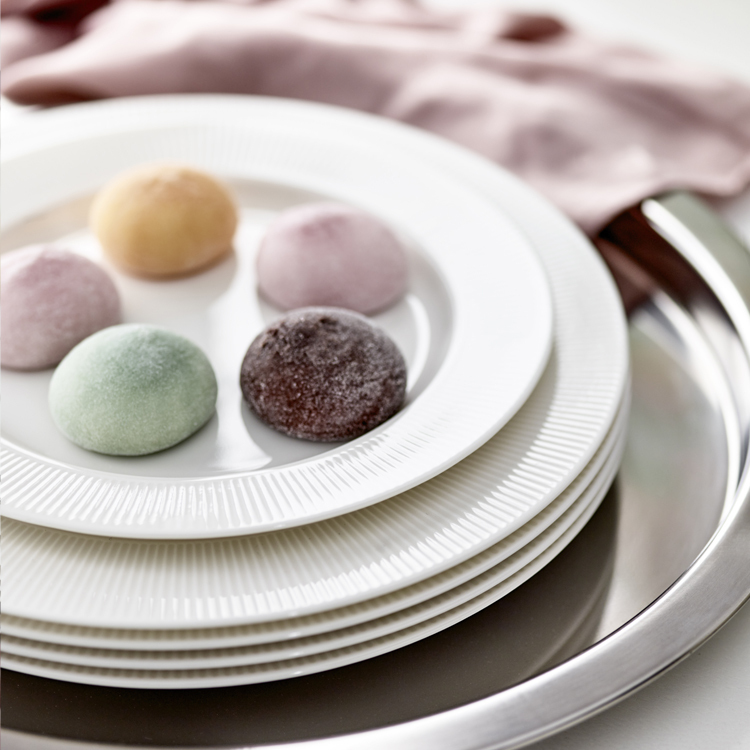 It’s a great chance to dress up the table for various occasions with the OFANTLIGT series.